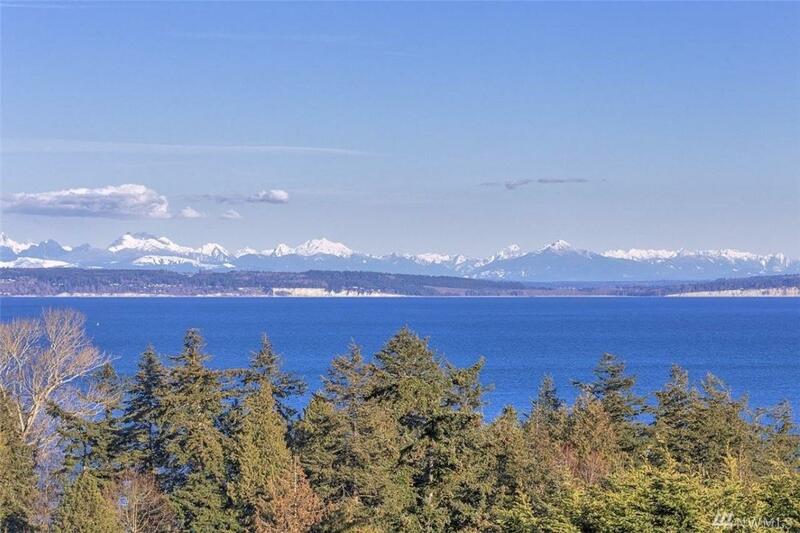 Captivating views of Admiralty Inlet, shipping lanes, the Cascades and Mt. Rainier. Extraordinary opportunity for a rare blend of privacy on desirable Morgan Hill. 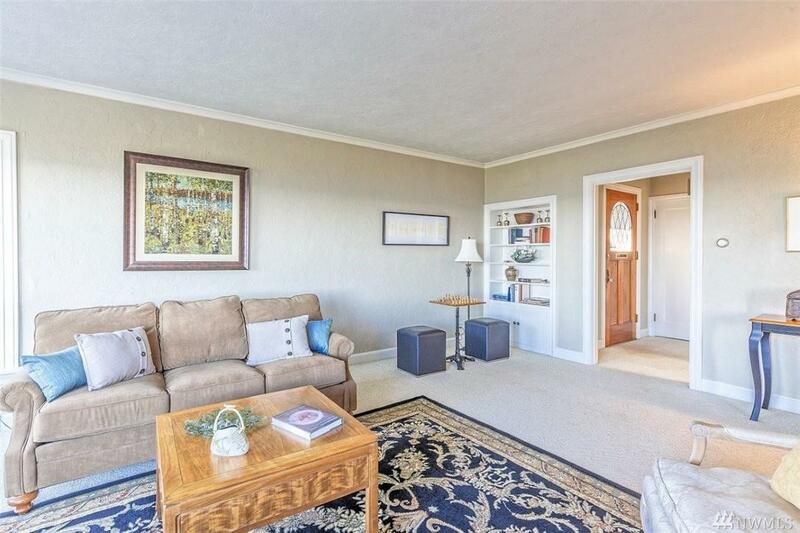 French doors open to entertainment deck overlooking large back yard w/garden space. 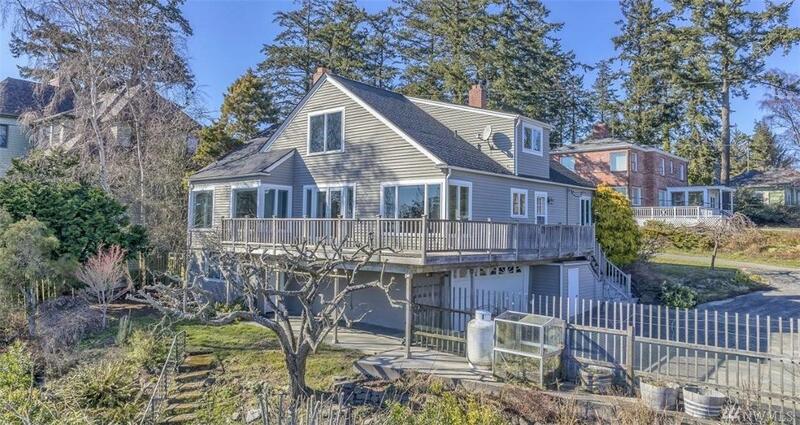 This light & bright vintage home offers a spacious kitchen w/eating area, separate dining rm, living room w/ wood fireplace. Finished basement w/entry/2 car garage w/workshop space. 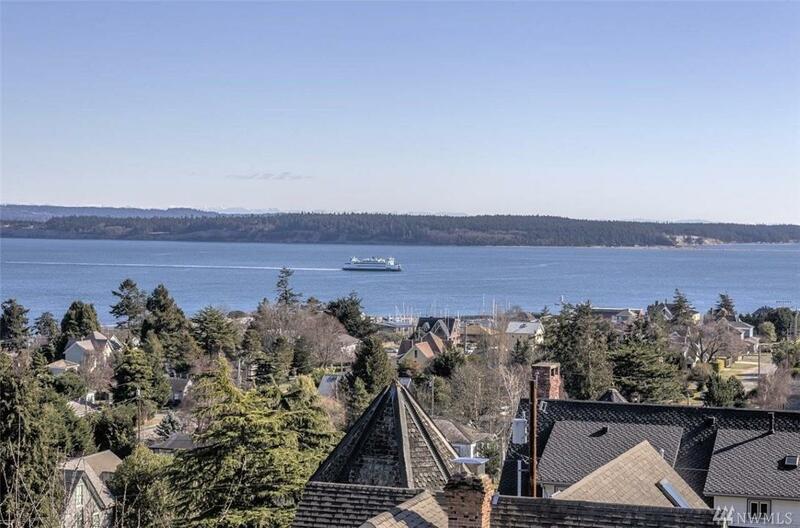 Perched on 2 lots & blocks to Uptown amenities or FT.Worden St. Park.